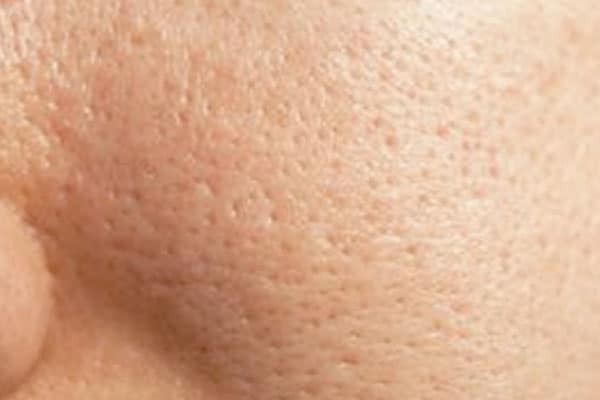 Medlite C6 Laser is considered a quite effective laser for the treatment of open pores. The treatment will not only help your open pores, but it will contribute to the rejuvenation of your face. Another effective treatment option is Microdermabrasion . We also can offer to our patients the treatment with Chemical Peel for that problem. Medlite C6 Laser is considered as an effective laser. We use this relatively painless, non-surgical way to freshen and rejuvenate the skin on your face, by using of a minimally abrasive instrument to gently sand the skin, exfoliating the thicker, uneven outer layer and relive a fresh younger looking skin with a healthy glow. Although the face is the most common area for microdermabrasion, any skin area, including neck, chest, back, and hands, may be treated. It is sometimes referred to as “microderm,”a lunchtime peel, Parisian Peel, and Diamond Peel. Chemical peel is a term used to describe the application of unique concentrations of particular chemical substances on the skin which makes it “blister” and eventually peel off. The ‘’new’’ skin is usually smoother and less wrinkled than the ‘’old’’ skin. The chemical peel is one of the oldest cosmetic procedures in the world, and it was performed in ancient Egypt, Greece, and Rome to help people achieve smoother, more beautiful skin. Today, chemical facial peels are popular because they offer nearly immediate results and can be performed as an outpatient procedure.